The Public Speaking Workshop on Sunday, March 3 went very well--despite vying with the biggest snowstorm of the year, so far. All five decades of co-education were represented--with a 42 year range of class years from 1974 to 2016. It was wonderful to share the in-house expertise of voice coach, Eve Budnick '84, and yoga teacher, Shara Lewis '85. We have a group of ten women, who are reading Marmee and Louisa by Eve LaPlante '80 for a Sunday afternoon book discussion with the author in March--exact time and place will be forthcoming. Please reply to this e-mail if you'd like to get the ongoing, direct e-mails about this event. There is still time to get involved--and it's not absurd to come even if you haven't read the book, if you are especially interested in this subject matter or time period. We are forming a panel for the Dealing with High-Conflict Individual events--and are in search of a therapist and a negotiation expert/mediator who might be interested in participating. Please reply if you'd like to hear more. Beyond these specific events, whose details are coming ASAP in an e-mail blast to local alumnae, we are in the process of building a team of “next gen” Boston PWN members to call the shots and lead our group into the future. Next step is to schedule a core-group conference call or coffee meet-up to do some envisioning. 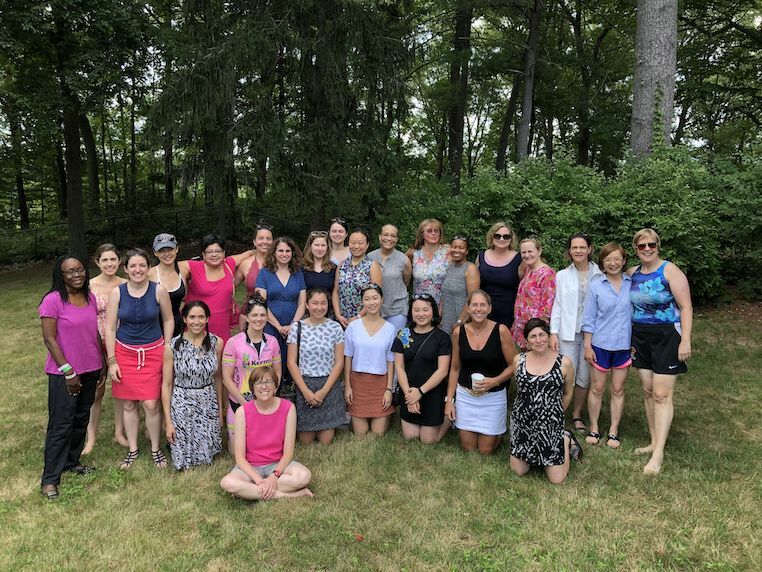 Please reply to Mary Koger ’86, mkskoger@alumni.princeton.edu if you would enjoy being part of this team empowered to take Boston PWN in all sorts of new directions in alumnae community building.